Accordingly to the legend, it was founded by a monk named Hîrju or Hîrjan, in 1740. 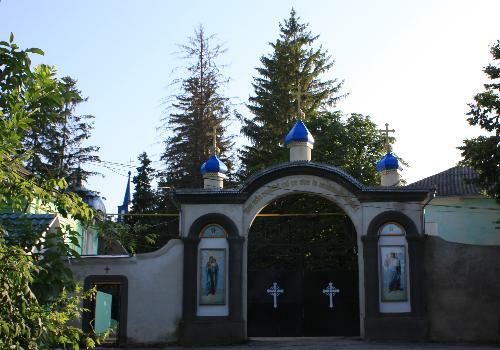 Sleeping in the wood, the monk had a dream with the Mother of God (Teotokos, God-bearer), and on that place he built a monastery dedicated to the Ascension of Jesus Christ. 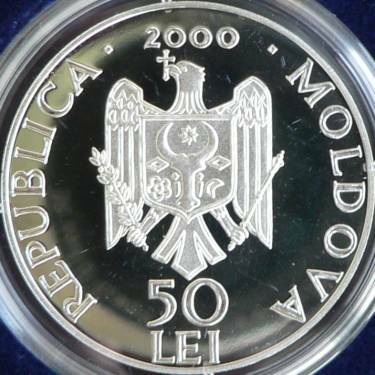 Another legend says that the monastery was established by an old man from a local village, named Teodosie, by two monks from Neamţ Monastery and by a Moldavian boyar, Niculiţă. 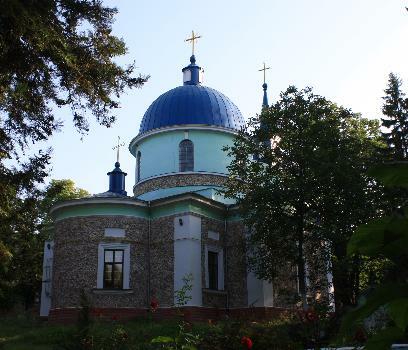 The monastery is located in the Hîrjauca commune, in the raion of Călăraşi, inside the valley of Ichel River. 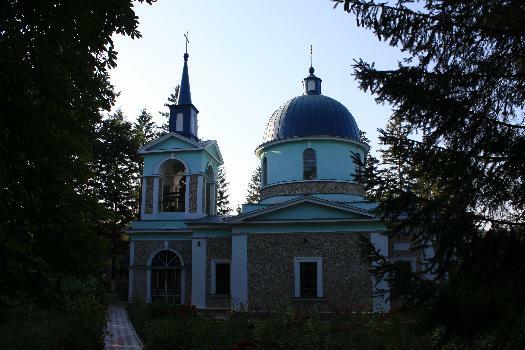 The monastery has two churches, one dedicated to the Ascension of Jesus Christ (founded by the egumen Spiridon Filipovici in 1836) and one to Saint Spyridon, established in 1848. 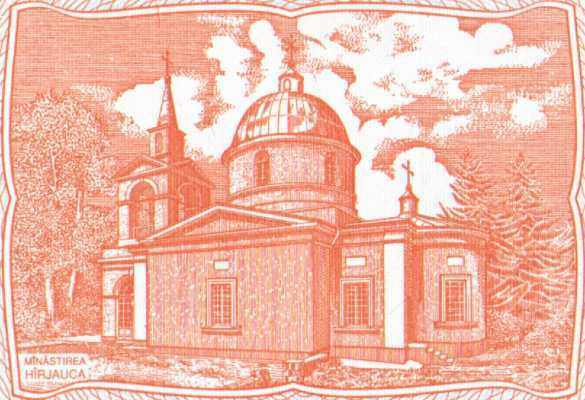 The firs into the monastery yard, that can be seen in the pictures, and also on the coin and on the 10 lei banknote, were brought in 1920 from Bucovina. The monastery library was enriched with many Romanian religious books in 1918, when Nicodim Munteanu, future patriarch of Romania, was locum tenens of the archbishop of Chişinău and Hotin and worked at the reorganization of the orthodox church in Basarabia. 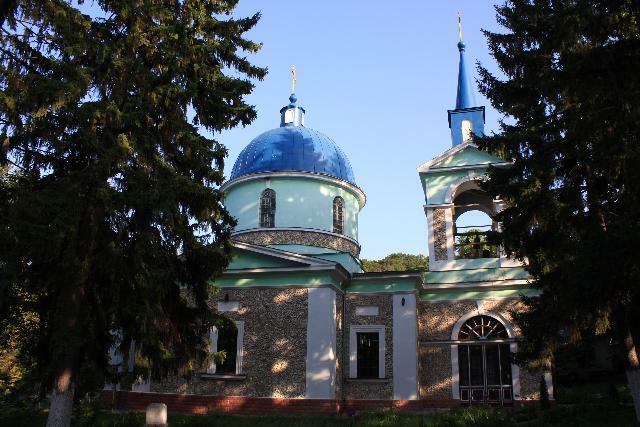 The monastery was closed for about 30 years, until 1993. 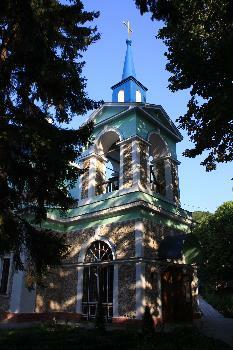 In 1959 the old monastery was transformed into "Soviet Moldavia" resort, and the church became dancing club. 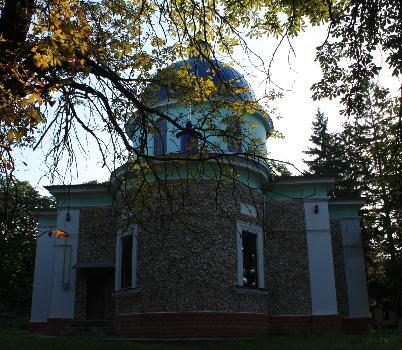 Nowadays near the monastery is Codru resort, one of the most famous resorts in Moldavia. 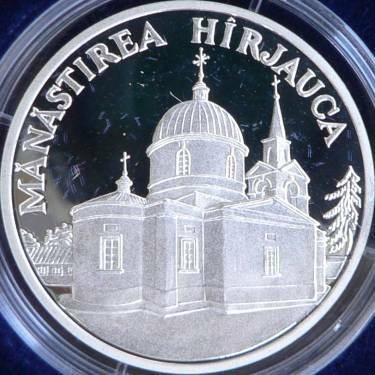 On the coin the summer church Ascension of Jesus Christ is represented. At the last restoration the exterior of the church was adorned with Cosăuţi stone.